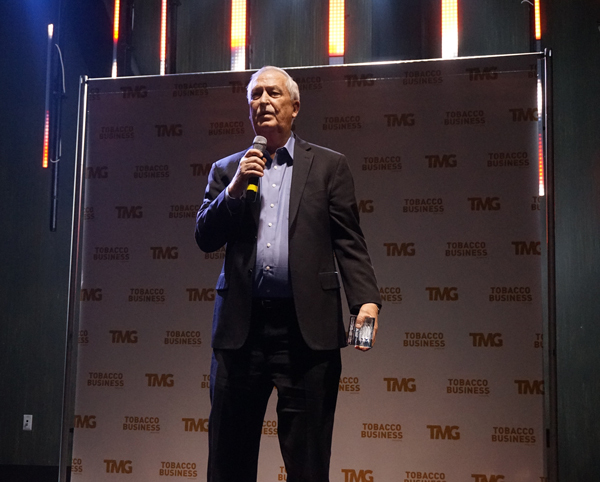 Over a hundred of the tobacco industry’s leading retailers and manufacturers gathered together in Las Vegas, NV, for the first ever Tobacco Business Awards. 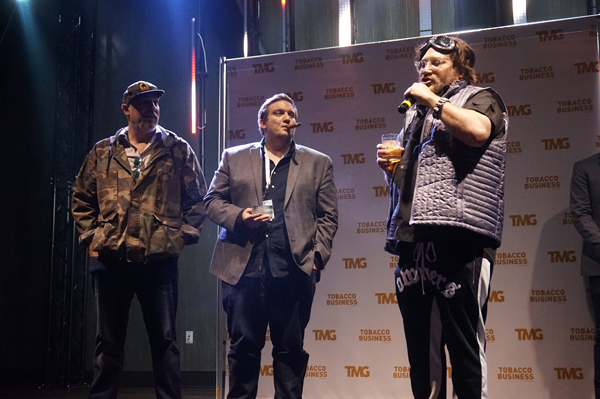 The ceremony was held on Jan. 31, 2018 during the Tobacco Plus Expo (TPE) 2018 at The Sayers Club, located at the SLS Las Vegas Hotel & Casino. 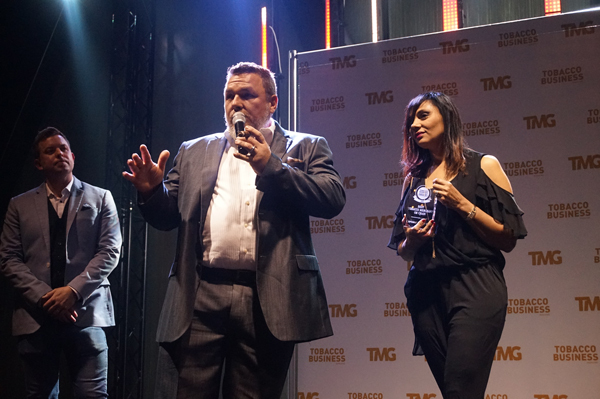 The Tobacco Business Awards were designed to identify and honor the best businesses, entrepreneurs, and products of different categories within the tobacco industry, from premium cigars to OTP and alternative products. Thousands of votes were cast between November and December 2017, exceeding expectations and showing that despite local and federal efforts, the tobacco, vape and alternative industries are not only growing but also are supported by many passionate retailers, manufacturing companies and consumers within each product category. 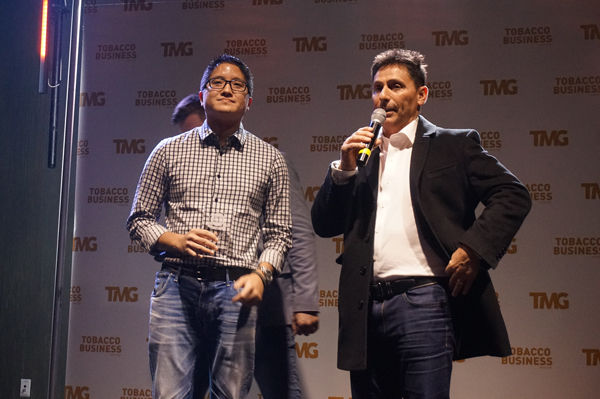 The 2018 Tobacco Business Awards included five different categories. Before presenting the awards, a special award was announced and rewarded during the awards presentation. 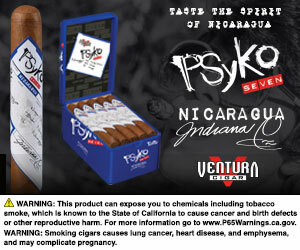 The Hugo Chairman Award–which in future years will be combined with the Legacy Award–was awarded to Kretek International’s Hugh Cassar, who’s contributions to the tobacco industry are plentiful, ranging from founding Kretek International, one of the largest distributors of tobacco products in the U.S., to launching the TPE trade show and the award-winning Ventura Cigar Company. 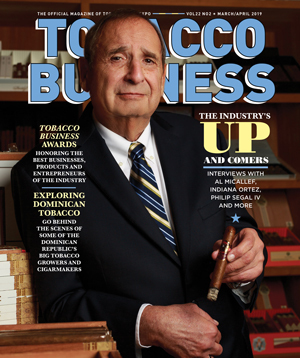 Best Tobacco Chain or Merchant: Corona Cigar Co. 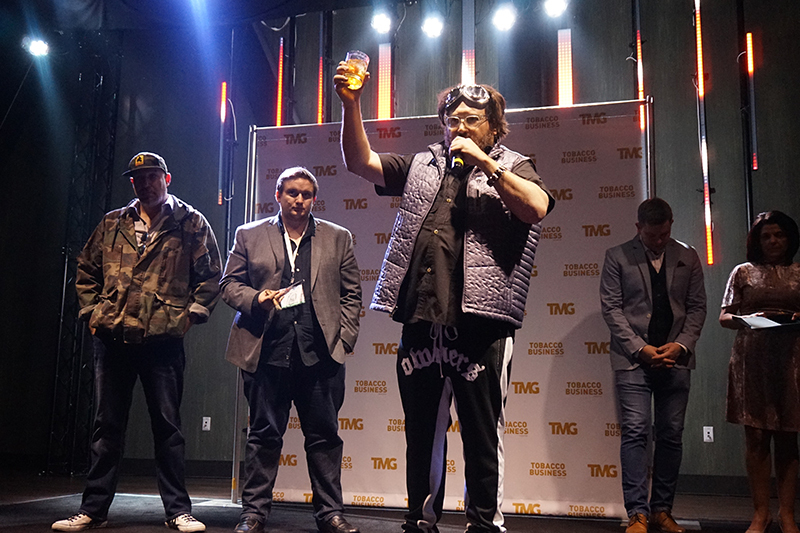 It was a big night–and day–for Drew Estate. 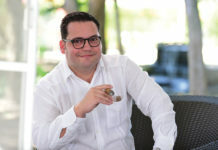 Earlier in the day, Jonathan Drew delivered an engaging and memorable keynote address tracking the origins of his premium cigar business and tips for entrepreneurs and other brands within the tobacco industry. By night, Drew Estate walked away with two big wins, having won both in the competitive Cigar of the Year and Entrepreneur of the Year categories. H. Upmann by A.J. Fernandez by Altadis U.S.A. 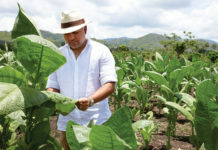 The nominees for the 2019 Tobacco Business Awards will be announced during the final quarter of the year. 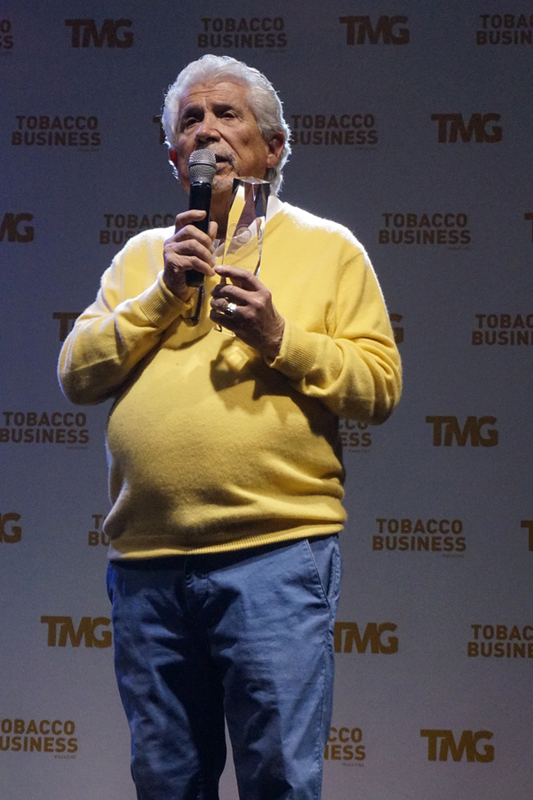 For more recaps from this year’s Tobacco Plus Expo (TPE) 2018, click here.